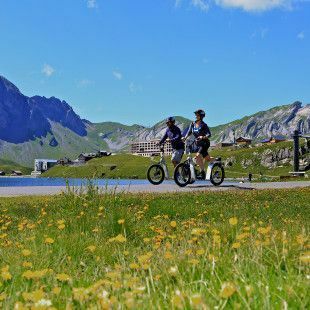 Wind in your hair and sun on your face … this experience provides the Scooter fun from Melchsee-Frutt to Stöckalp. 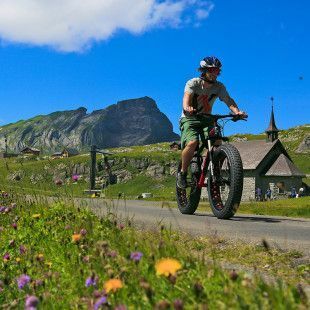 Enjoy a leisurely drive by fatbike in the fantastic mountain landscape or a fast ride on the road to Frutt-Stöckalp. 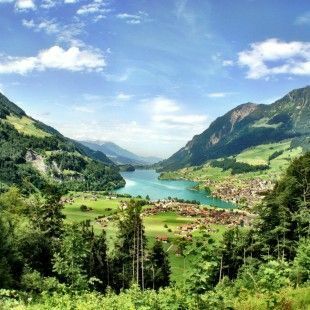 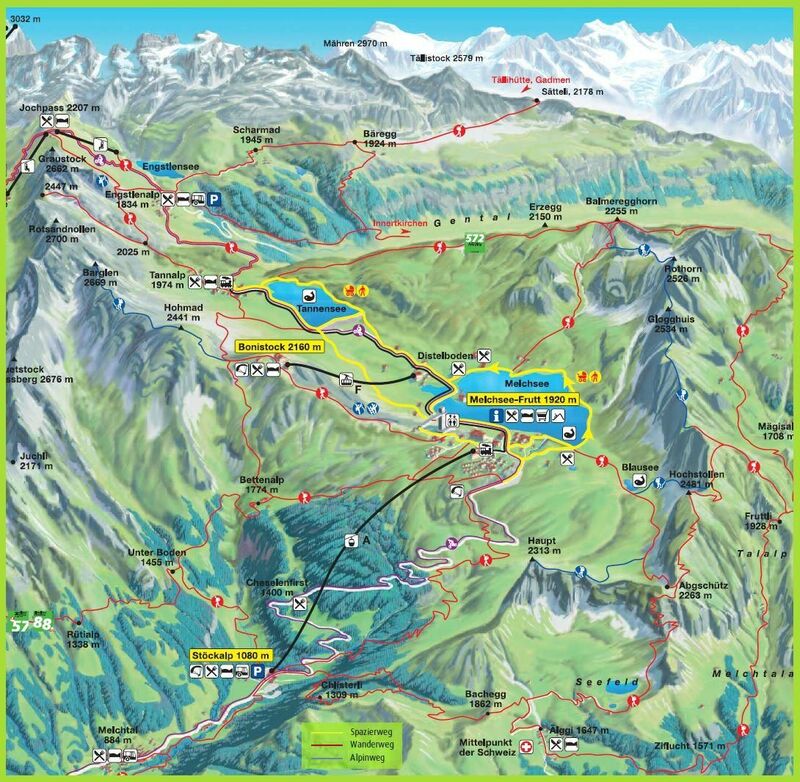 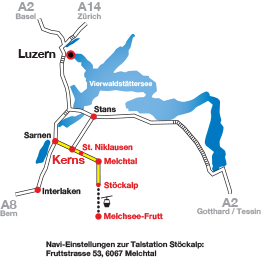 Our tips for easier and demanding bike tours on Melchsee-Frutt and surroundings. 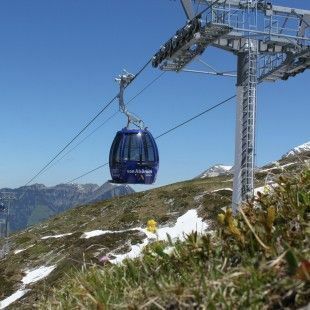 Loading your bike in Stöckalp at the cable railway and enjoy the gondola ride from Stöckalp to Melchsee-Frutt at 2’000 metres above sea level.